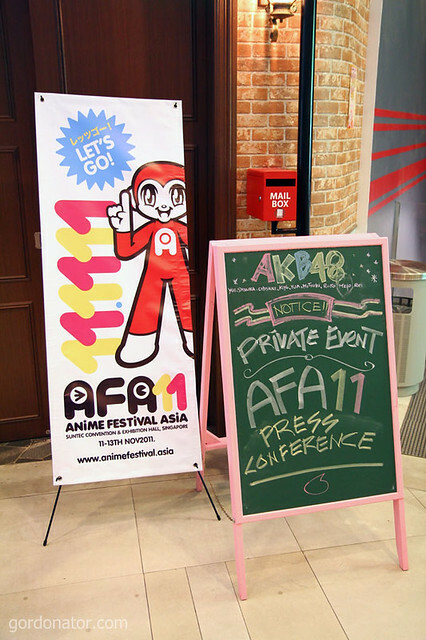 Happening later this year in Singapore, Anime Festical Asia (AFA) will back for the 4th time on 11.11.11. The flagship programme is no doubt I Love Anisongs and this year’s concert will be rock themed. 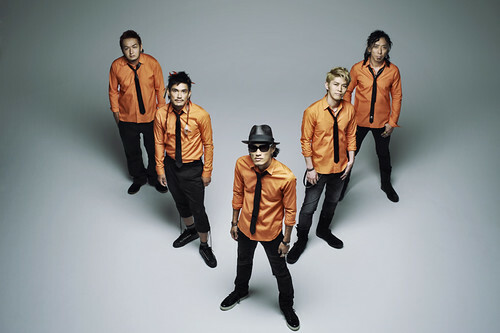 Performing for the first time in Anime Festival is FLOW and the first thing that came to mind was the OP they performed for Eureka 7. 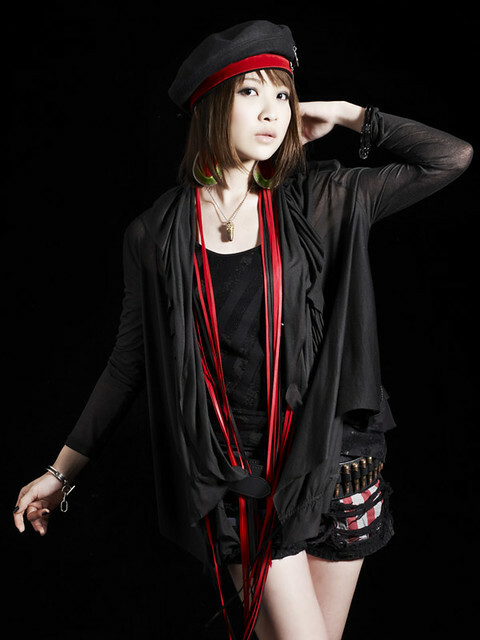 Also first time performing at the event is LiSA, singing voice of Yui from Girls Dead Monster will be peforming live for I Love Anisong concert. 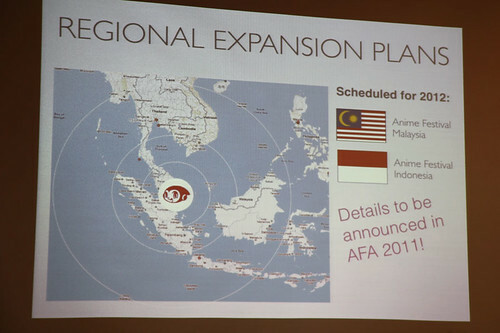 Other major announcement is that AFA will be going regional in 2012 with festivals planned for Malaysia and Indonesia. 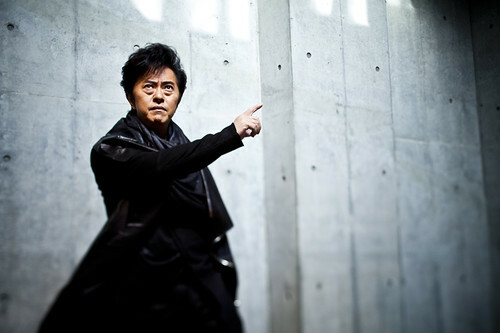 Not to worry the flagship AFA will still be held in Singapore. More artistes and updates will be revealed in due time so do stay turned to their website, Facebook and twitter for more news. LiSA – ©Aniplex ©Sony Music Artistes. Inc.